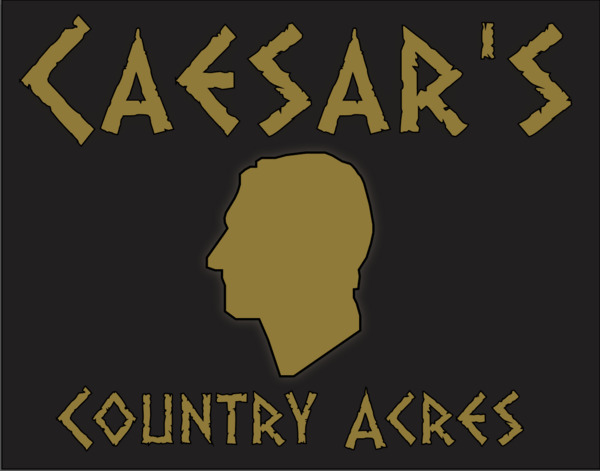 Caesars Country Acres 2902 Clay St. This is a Fantastic investment with room for improvement! 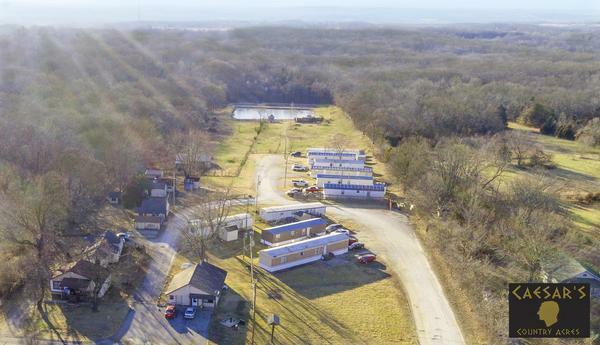 Currently 5 mobile homes owned and rented, 4 cottages rented and 5 pads leased with room for more. 40 x 30 storage barn (currently not used) has 16x 8 garage door and loads of possible uses! 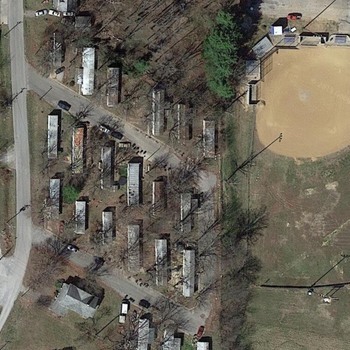 Three storage sheds on property currently used. Newly acquired waste water permit good for two years. Recent updates to waste system. 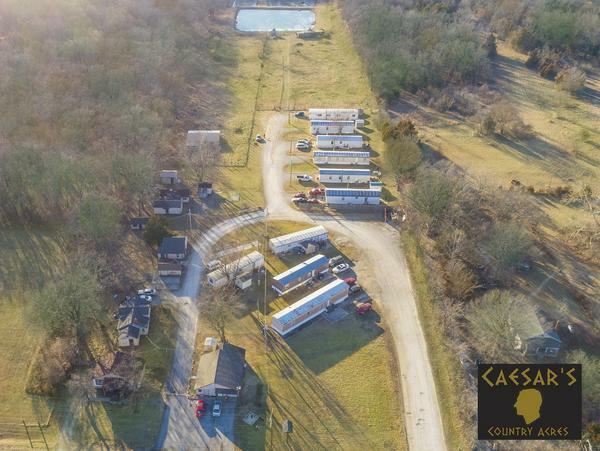 Outstanding income stream (proforma attached) in attached supplements) This is a fabulous investment property with tons of upside and development potential! 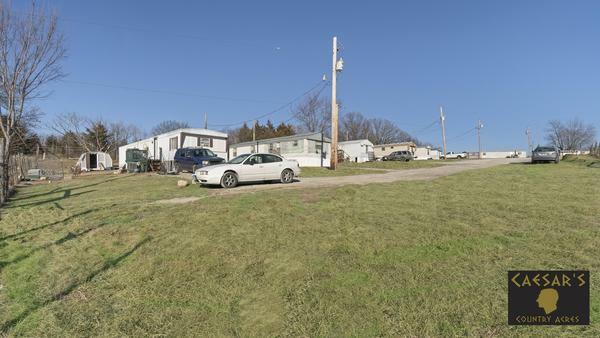 Interested in purchasing this mobile home park? Get pre-qualified for a loan.